December 23rd, 2008 by Arwin John. Watch ghost caught on video. These are the results from our research findings about the truth of ghost existence captured during our paranormal investigations. With body-mind-soul, I would like to express my special thanks and give full credit to whom ever came through and let themselves to be captured on my video recorder, and thank them every day for making the effort helping me in what ever ways no matter how brief to document their existence and, to make my research success. 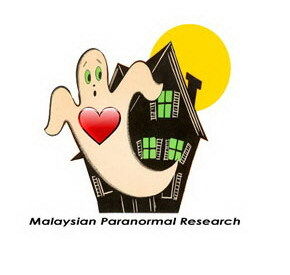 To avoid becoming confused interpreting anomalies and what you should inspect in these paranormal videos, please see the examples of what the researcher believes to be images of anomalies.